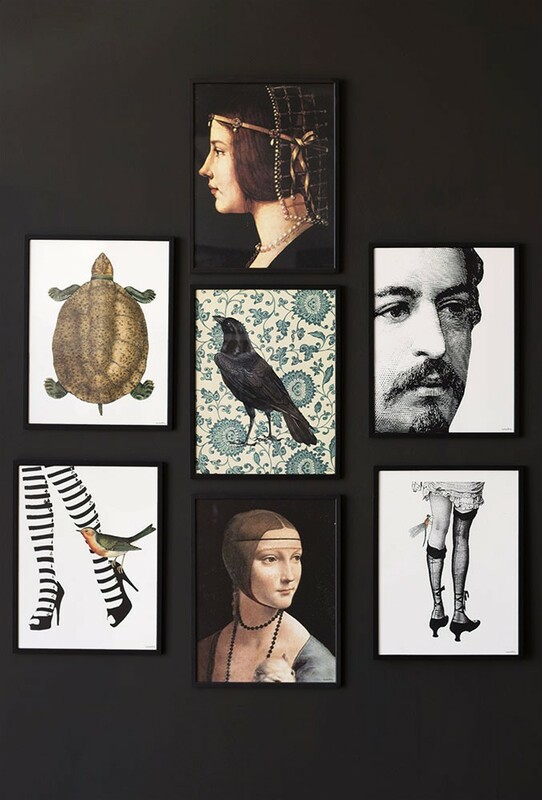 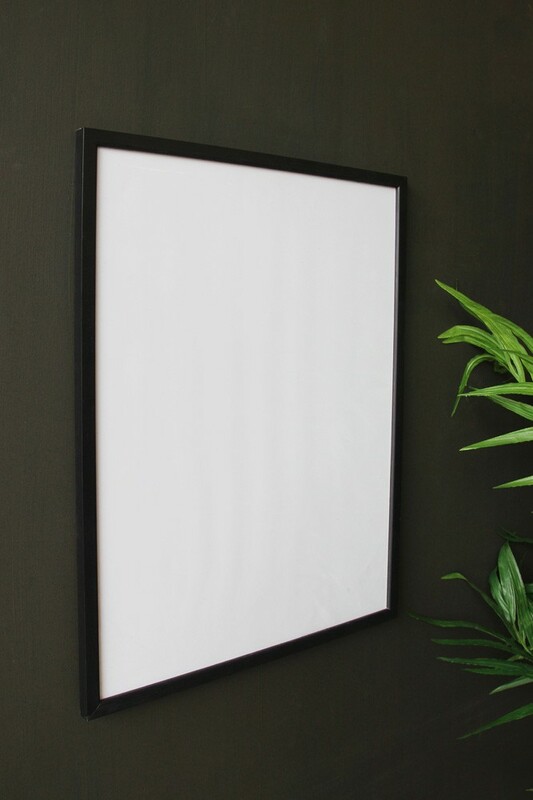 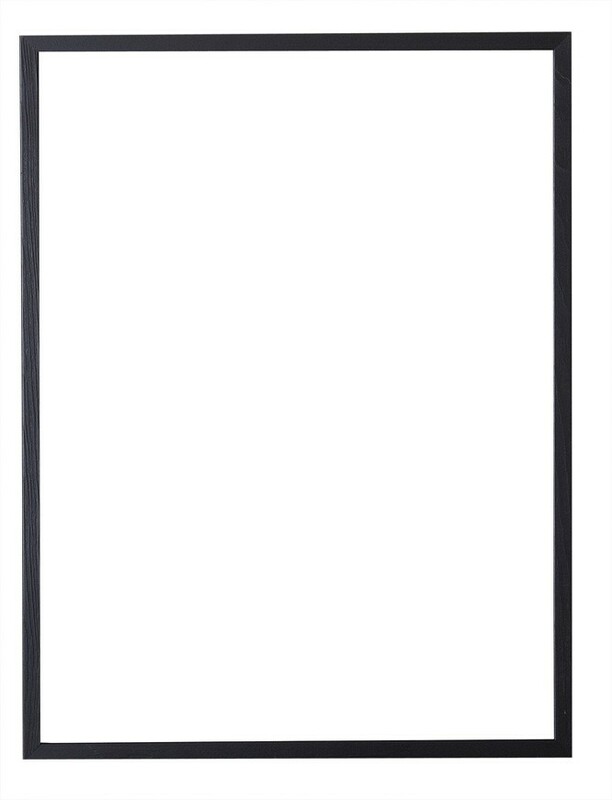 A simple black wooden frame, perfect for creating a theme across your gallery picture wall! 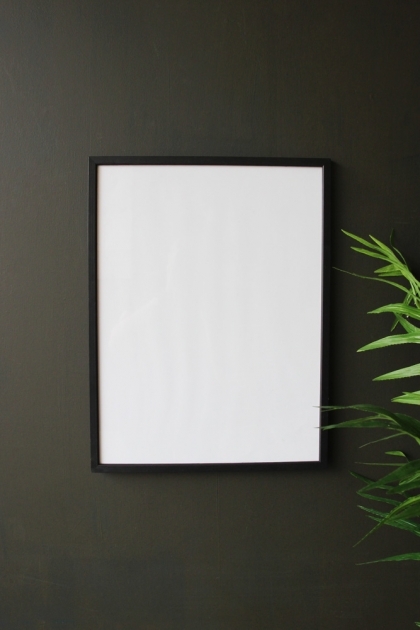 Please note that the prints pictured on the left must be purchased separately. 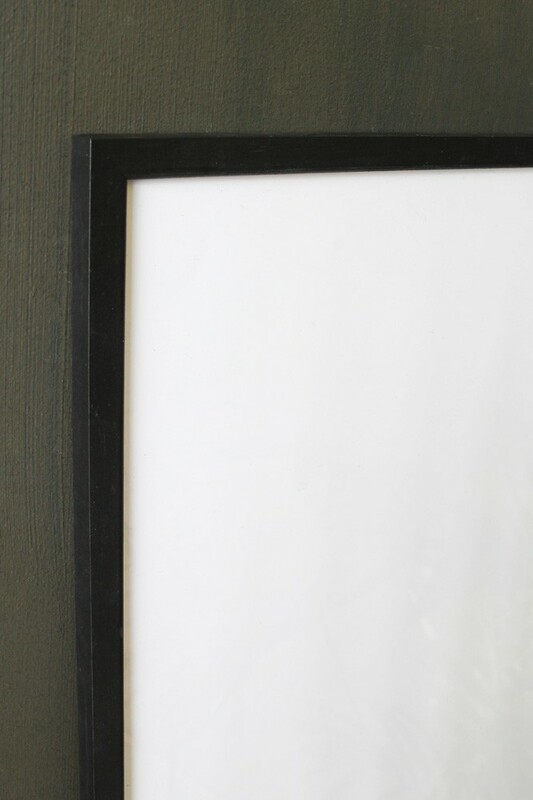 The image is intended to show the frame in use.